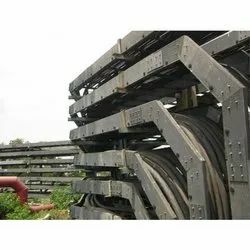 Prominent & Leading Manufacturer from Ahmedabad, we offer frp ladder type cable tray and frp cable tray. 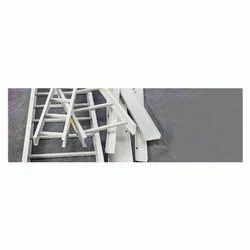 We are the leading manufacturer and supplier of FRP Ladder Type Cable Tray. We are engaged in offering a quality assured range of FRP Cable Trays. Manufactured using the superior quality raw material, these trays are known for their impact resistance, weather proof nature, fire resistance, antistatic, low maintenance. Clients can avail these trays in various sizes, which can also be customized as per the requirements of our customers.